In the old days, houses were one Bahraini dinar because of poverty. In ancient times there was no quarrel. Women of great faith wear two coats. 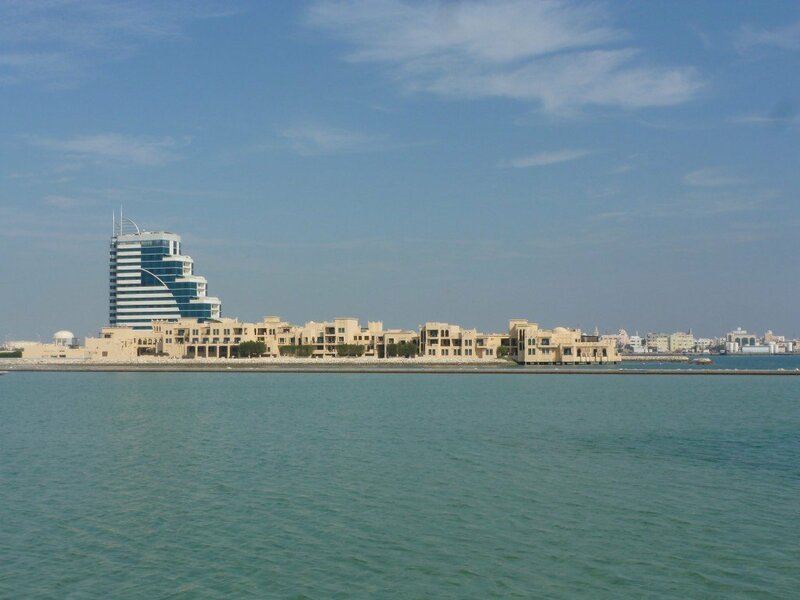 Bahrain is the first to discover oil in the Arabian Gulf. Bahrain is famous for pearls. It will remain the largest pearl in the heart. and the conflict was the best. Bahrain in my heart Bahrain. Kindergarteners each wrote a page about some aspect of Bahrain. 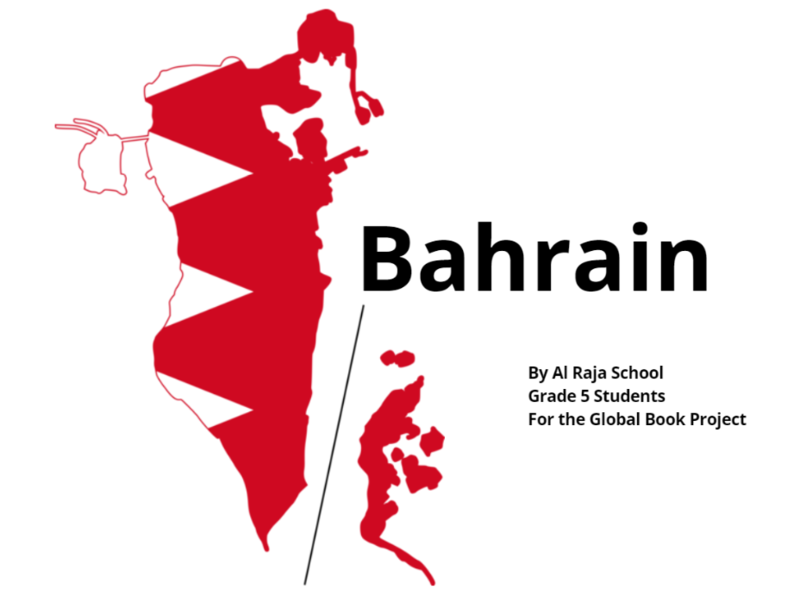 Some made patriotic pictures, others wrote about things they enjoy doing here, and others taught something about life in Bahrain. 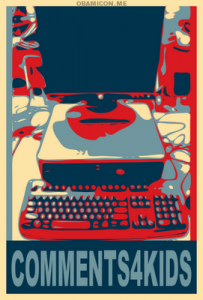 We hope you enjoy reading their pages. Click on the links to see their work. This is part of the Wahoo Water Park at City Center Mall. 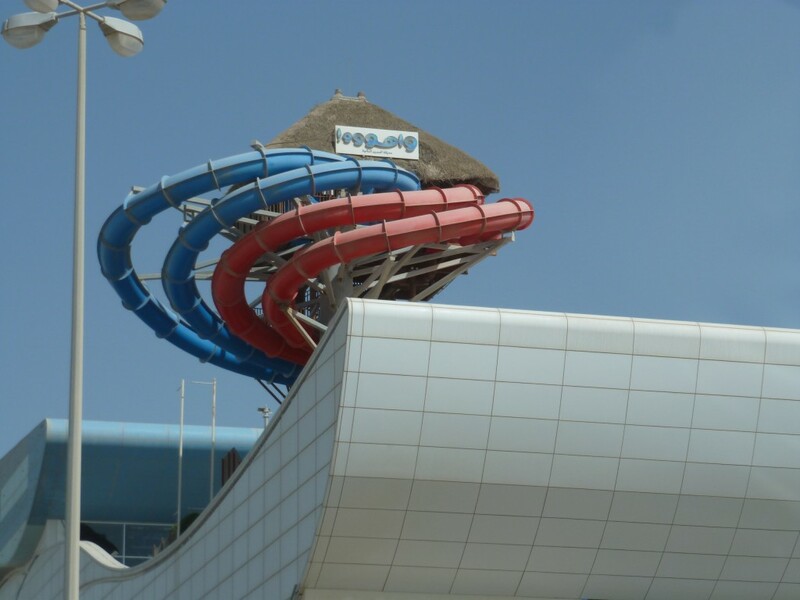 These slides hang over the building. I recently returned from a trip to Bahrain. I took a picture at the gas station where we bought gas. I thought you might be interested in finding out how the price of gas compares to the price where you live. You’ll have to do some research and math to figure it out. BD stands for Bahraini Dinar, which is the currency in Bahrain. 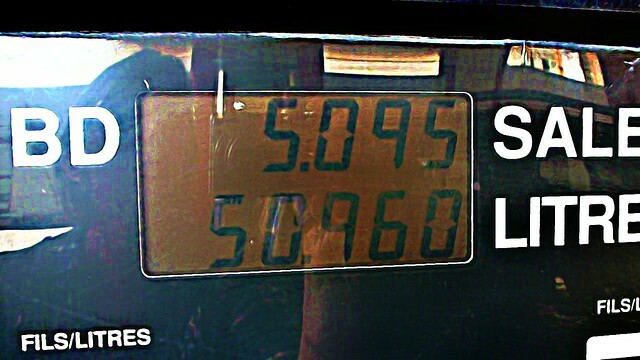 The picture below shows the cost for one tank of gas: 5.095 BD for exactly 50.960 liters. Please let me know if you take my challenge!